Here at First Glaze we install double glazing to a range of locations in the Kent area, including Rochester, Maidstone, Chatham, Sittingbourne, Lenham, Ashford and surrounding areas. We have a wealth of experience in uPVC double glazing installation and repair, you can be assured that we are professional, cost effective and reliable. 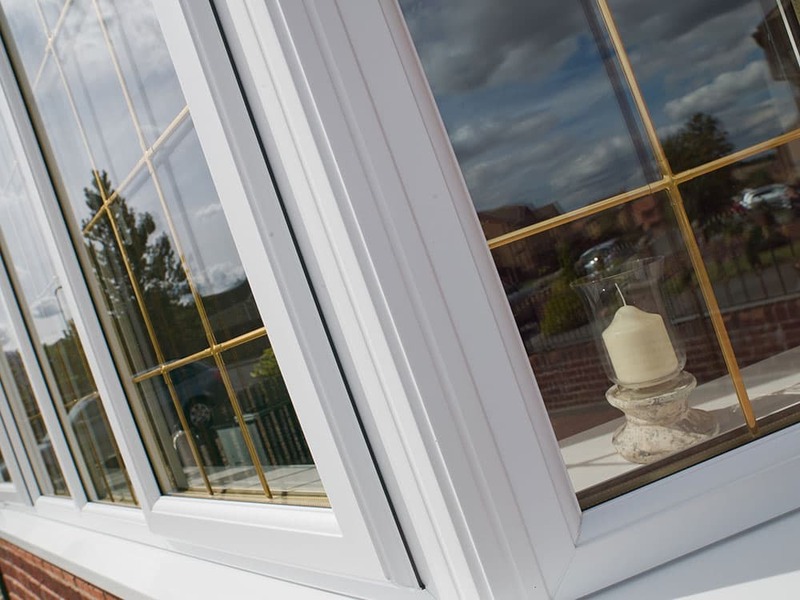 Our double glazing is designed to an impeccable standard, and we always ensure that we recommend the perfect uPVC windows and doors to suit your Kent home. Our after-care service is second to none, and as we have an expert double glazing repairs service on hand, you can rest assured that if you experience any issues in the future we’ll be there to help. We have the perfect uPVC profile when it comes to double glazing. Our windows are manufactured using a 6 chambered profile for the best thermal efficiency on the market. The unique glazing flipper gasket reduces, water ingress, cold transfer and noise pollution, and the superior bubble gaskets help maintain tight weather seals. 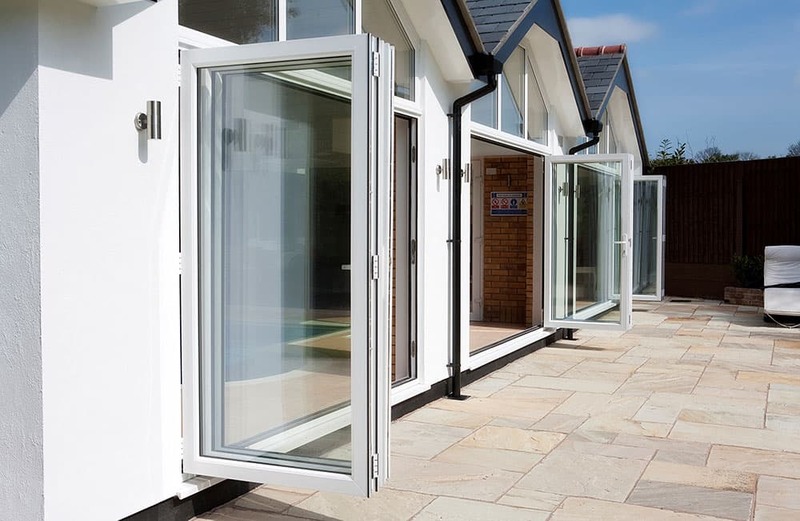 Our uPVC’s integrated reinforcing provides exceptional rigidity without the need for steel, and the positive drain feature is specially designed to maximise drainage and prevent moisture build-up. Security is top priority with our windows, which is why we work with Yale, Britain’s favourite lock manufacturer. We use Yale’s high security shootbolt locking system to keep you and your family safer than ever. With Yale locking systems being accredited by Secured by Design, our double glazing is some of the most secure on the market. Our double glazing in Kent offers excellent energy efficiency. 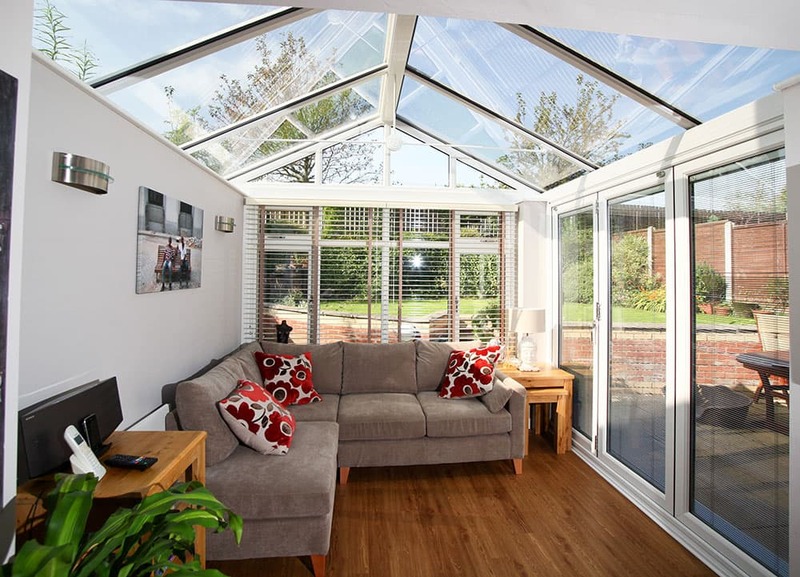 Our thermally efficient windows have a dual functionality that allows you to gain solar energy as well as having tight weatherseals that prevent cold wind and rain from entering your property. The glass in our double glazed units allows natural free energy from the sun to enter and heat your home, while keeping it safe from the elements. Our Windows are capable of achieving an A+ 12 energy rating which means that these windows will save you significant money on your heating bills. Compared with C rated windows, you could save enough energy per year to do a 2kg load of washing ever other day for a year! 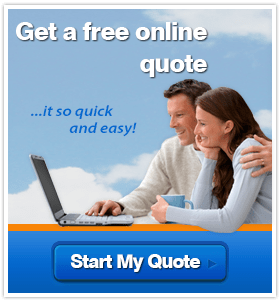 Start your online quote now for competitive double glazing prices! Our online quoting engine is very easy to use, and quotes for both uPVC and aluminium products. For more information, contact our friendly team. 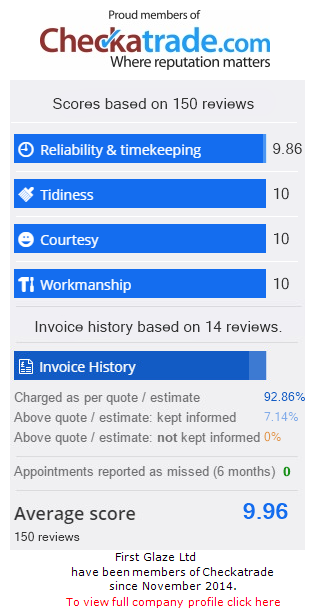 We’re always happy to help and can arrange an appointment in order to measure up and give you an accurate quotation.